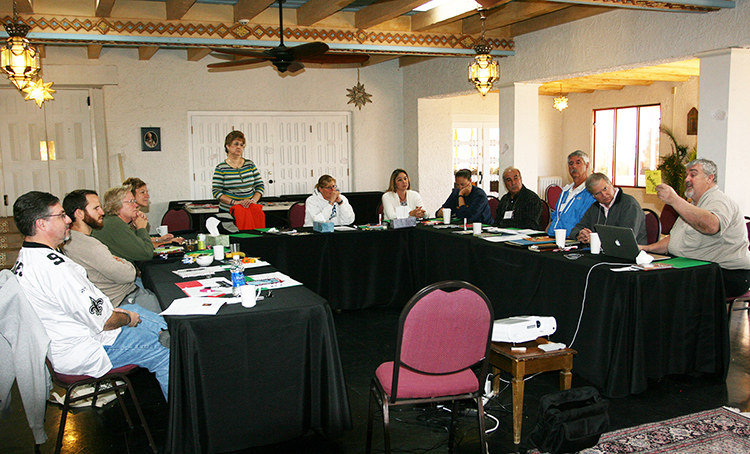 A small group of Lasallian educators gathered October 3-6, in the New Orleans-Santa Fe (NO-SF) District for a weekend filled with prayer, fellowship, and formation based on the theme A Moment of Discernment. 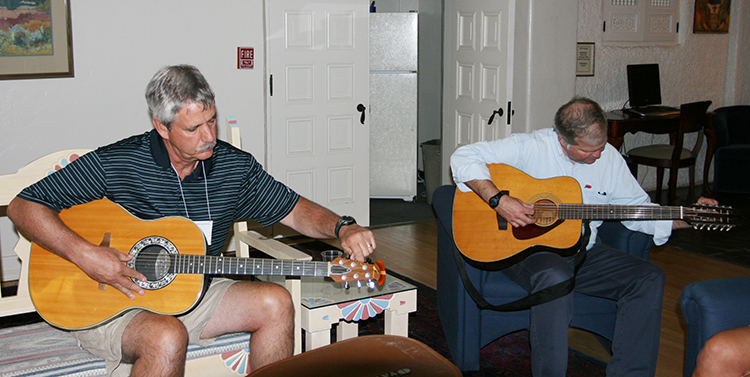 The 4th annual Lasallian Commitment Retreat was held at the Immaculate Heart of Mary Retreat and Conference Center in Santa Fe, NM, and was directed by NO-SF District Director of Lasallian Mission Charles Legendre, AFSC. Developed as an initiative of the District’s Mission & Ministry Council, the retreat was meant to provide an intimate formation experience that could easily fit into the schedules of participants. If you’re interested in learning more about how to offer a similar retreat, contact Legendre by emailing legendre@cbnosf.org.